As well as conveying emotion, eyes can reveal a surprising amount about a person’s health and age. Doctors always check eyes during a physical examination as they can reflect disease and other problems. In their book, Body Signs, Joan Liebmann-Smith and Jacqueline Nardi Egan discuss some interesting facts about eyes. The skin below the eye is thinner than in other parts of the body and for this reason it often appears dark as the blood is closer to the surface. If the dark circles are more pronounced than usual, this could be due to aging, medications such as aspirin, eczema, hormonal issues, allergies and excess time in the sun. Bags and swelling under the eyes can be caused by crying, hormonal changes during menstruation and pregnancy, alcohol and certain medicines. A more serious cause is an underactive thyroid. Occasionally small growths appear on the eyelids. These may be yellowish in color and are caused by fatty deposits under the skin. Trauma to the nose can affect the skin around the eyes causing swelling, bruising and discoloring. Doctors always check a patient’s eyes as they can reveal subtle signs of illness and disease. The skin around the eye can also indicate health problems and should be examined as well. 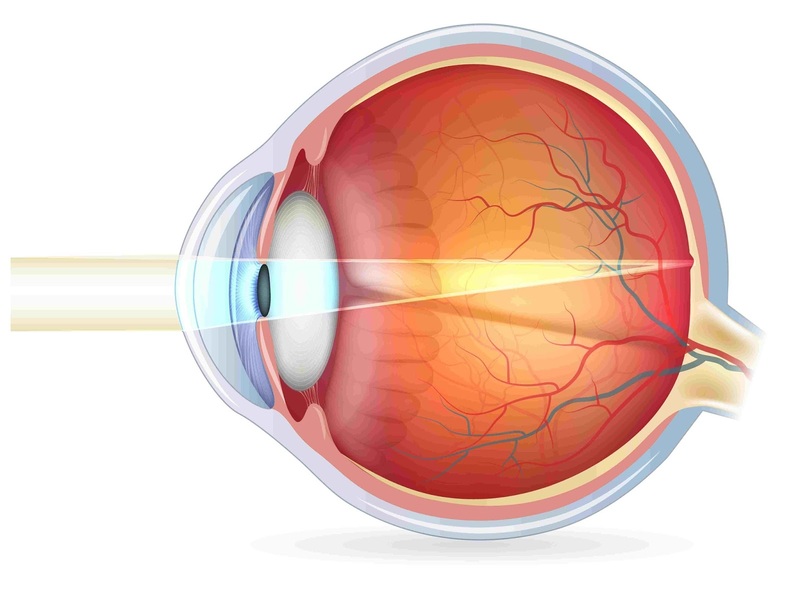 While many eye problems are minor, others are a sign of a serious illness. For this reason, it is important to monitor any changes in the eyes and the surrounding skin. Stem Cell Tourism – A Scam or Frontier Science?